For years, Electrics On-Tap has been keeping homes in Brighton and Hove lit all year round, using high-quality LED Lighting products. 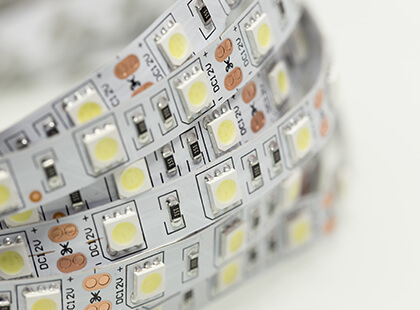 We are able to accomplish this as a result of our specialised knowledge of the best and most energy-efficient LED lighting options with which to provide clients. We only install lighting products that are tested, trusted and that we can vouch for. This way, we can guarantee the safety and comfort of your home through our LED Lighting Upgrades. If you are ready to keep the interior and exterior of your home well-lit, without overspending, contact Electrics on-Tap today on 01273 723600. Our specialised electrical services are available to care for the needs of your commercial or residential property, anywhere in Sussex. Why get LED Lighting Upgrades from Electrics On-Tap? LED Lighting has been proven to be one of the most efficient sources of lighting that you can have installed on your property. This is because it consumes less electricity than typical lighting and yet delivers more than sufficient illumination for your property. You may have noticed that you are spending a lot on electricity bills but are unable to place your finger on what’s consuming so much electricity. If you have Electrics on-Tap visit your property today, we can advise you on upgrading your lighting to a more energy-efficient option. 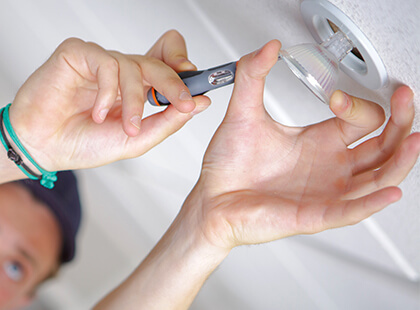 By providing this service, we can guarantee that your home stays lit at less cost. Another benefit of our LED Lighting Upgrade service is that the LED bulbs we install have been proven to have a longer lifespan than typical home bulbs and fluorescents. This means you can reduce even more costs by having us install the LED lighting system that will last much longer and remove the need for frequent bulb changes. Stop keeping yourself in the dark, contact Electrics on-Tap on 01273 723600. We are available to improve the lighting of your Brighton and Hove home to provide better illumination and improve the energy-efficiency and cost-effectiveness of your home’s performance. At Electrics On-Tap, we have electrical products that not only boost your home’s energy-efficiency, but will also beautify it. Our specialists at Electrics on-Tap can provide a variety of LED Lighting options that can provide a unique lighting ambience to any room of your choice. We do not believe in limiting our clients to only a few options. This is why we have on offer a variety of LED lighting options from some of the most impressive leading lighting manufacturers from around the world. By using the highest quality products from these top manufacturers, you are guaranteed of receiving the best results when served by an electrical expert from Electrics on-Tap. If you are unsure of the type of lighting upgrade you would like us to install in your home or other property, our specialists are available to provide guidance and information to help you pick a lighting upgrade that will suit your needs and the overall needs of your home. We are one of the first choices in Sussex, because our customers appreciate our high-quality services that come at highly-competitive prices. By choosing to work with Electrics On-Tap, you are guaranteed of receiving long-term results at some of the best prices you can find in this part of the UK. By informing us of the sort of lighting or other electrical upgrade you have in mind, we can provide you with fantastic options that will fit not just your budget, but also your home’s requirements and the style that you envisage for your property. Even though we work with only quality products from top electrical brands, we are still able to provide our services at competitive prices, because of the unique relationship we have with our suppliers. With Electrics On-Tap, never again do you have to spend more than necessary to have top-quality products installed or to ensure your home’s electrics are working at optimal performance. Whether you are looking to upgrade your switches and outlets, get some rewiring done, or are in need of experts that are energy-efficient, Electrics On-Tap is prepared to deliver what you need, the moment you call us on 01273 723600. 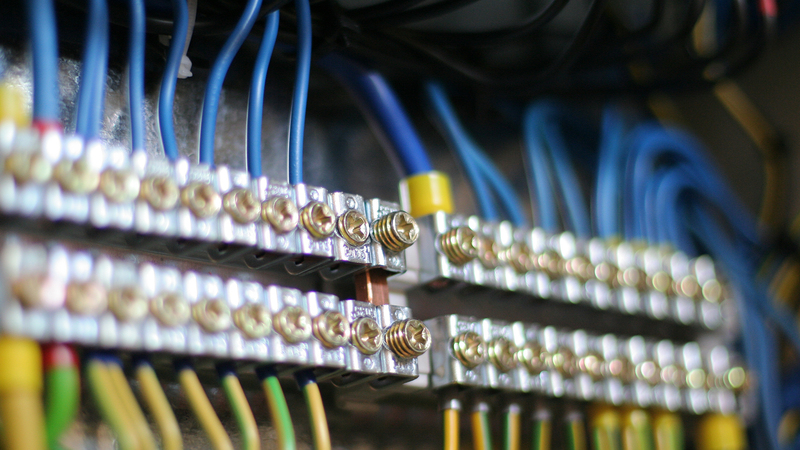 Electrics On-Tap is made of a team of specialists that can work on the electrical system of any room in your home. Rest assured that we work quickly and will not disturb the convenience of your residence for any longer than necessary. We can perform lighting upgrades for you, both inside and outside of your property. Our outside lighting upgrades will boost the security of your residence and make it a safer place. We particularly recommend our External Sensor Lights for your gardens and porch. This lighting option will be automatically triggered when its sensors pick up movement in the area it is installed. Not only is it a great security feature, it also helps better manage your home’s energy consumption. Get impressive LED lighting upgrades today from a Brighton and Hove electrician you can trust! Our aim at Electrics on-Tap is to ensure the convenience and safety of your home. You can get such a service today by simply calling us now on 01273 723600 to upgrade the lighting of your Sussex property. We promise competitive pricing and a satisfactory service. Electrics On Tap is proud to offer LED Lighting Upgrades services in Brighton, a large town located in East Sussex in South East England. Hollingdean, Hove, Mile Oak, Moulsecoomb and Hollingbury are also part of Electrics On Tap’s LED Lighting Upgrades service area in the City of Brighton and Hove. Last but not least Electrics On Tap’s LED Lighting Upgrades services cover the Brighton Municipality including Bear Road area, Brighton Marina and Stanmer.